Nobody wants their gaming experience to sound shoddy. 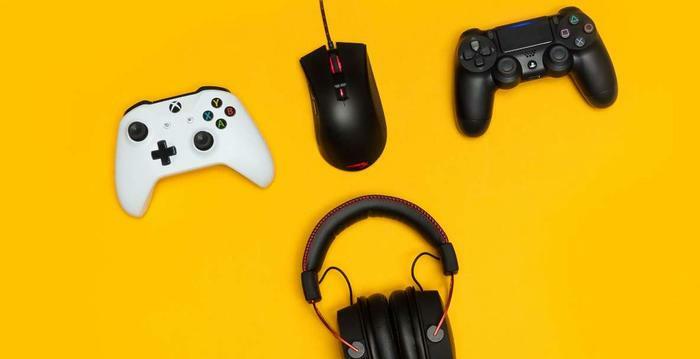 It breaks the immersion and, if you’re playing online, the difference between a good and bad gaming headset can sometimes mean the difference between winning or losing. Plantronics RIG 500 Pro Esports Edition - What are the specs? The Plantronics RIG 500 Pro Esports Edition headphones boast dynamic 50mm drivers and built-in noise cancelling. Weighing just 323 grams, the RIG 500 Pro also comes bundled with a code for Dolby Atmos and Plantronics new RIG Volume Dial. Compatibility is another big pillar here, as the RIG 500 Pro is compatible with Playstation 4, Xbox One X, Nintendo Switch, Mobile, Laptop and PC. No matter what kind of gamer you are, chances are you can get the most out of the Plantronics RIG 500 Pro. Plantronics RIG 500 Pro Esports Edition - How much does it cost? The Plantronics RIG 500 Pro Esports Edition is priced at an Australian recommended retail price of $200. Plantronics RIG 500 Pro Esports Edition - What did we think of it? 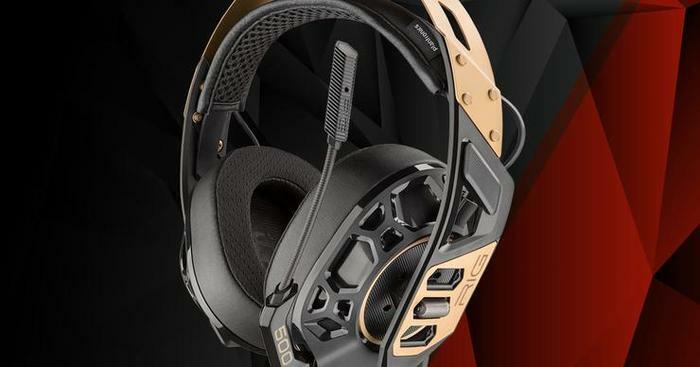 You can read our full Plantronics RIG 500 Pro Esports Edition review here. Logitech Pro G Headset - What are the specs? The Logitech Pro G is a gaming headset equipped with Hybrid-Mesh Pro G drivers, up to 16dB of passive noise cancelling and a detachable Back electret condenser mic. Logitech Pro G Headset - How much does it cost? The Logitech Pro G Headset is priced at an Australian recommended retail price of $139. Logitech Pro G Headset - What did we think of it? 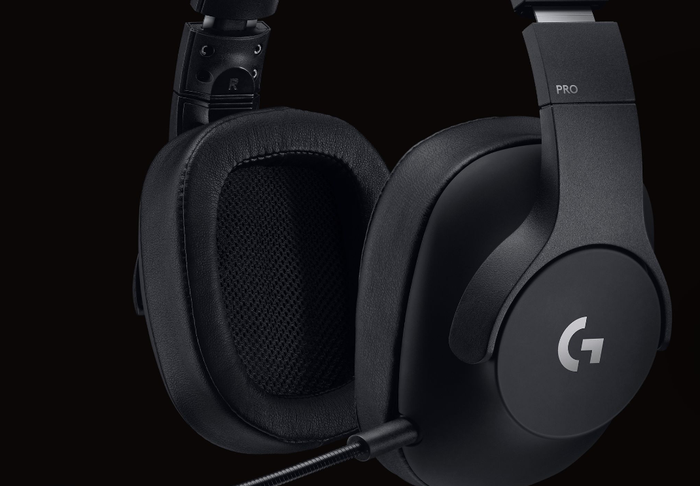 You can read our full Logitech Pro G Headset review here. HyperX Cloud Alpha - What are the specs? 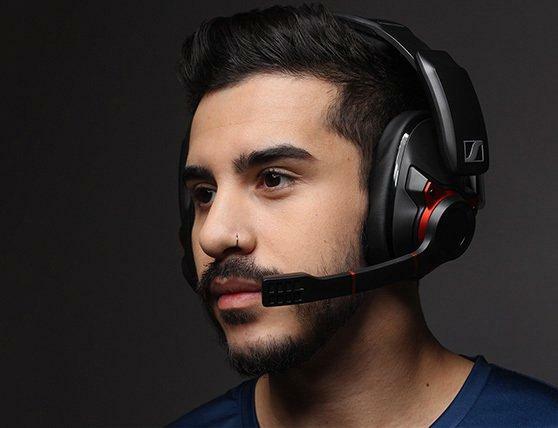 The HyperX Cloud Alpha is a wired gaming headset that delivers 2.1-channel stereo audio via 50mm drivers with neodymium magnets and a has a frequency range of 13Hz–27,000Hz. It also comes with a two year warranty and fabric carry pouch. HyperX Cloud Alpha - How much does it cost? The HyperX Cloud Alpha is priced at an Australian recommended retail price of $169. HyperX Cloud Alpha - What did we think of it? You can read our full HyperX Cloud Alpha review here. Sennheiser GSP-600 - What are the specs? 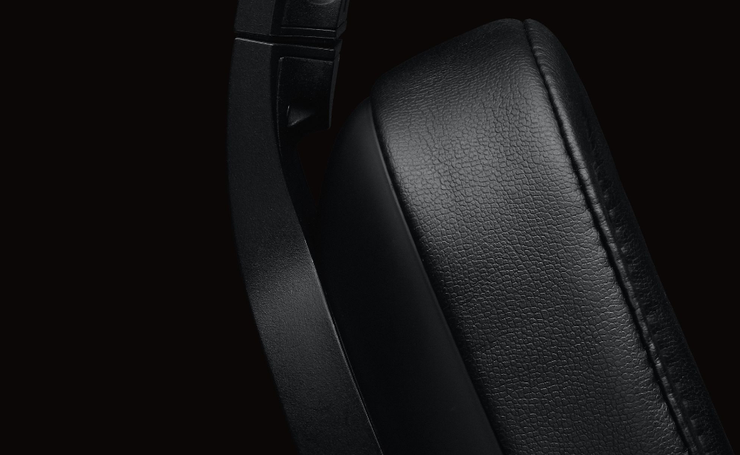 The Sennheiser GSP-600 is an over-ear wired headset that comes equipped with dynamic drivers, a pivot table noise-canceling microphone and an adjustable headband. Sennheiser GSP-600 - How much does it cost? The Sennheiser GSP-600 is priced at an Australian recommended retail price of $399. Sennheiser GSP-600 - What did we think of it? You can read our full Sennheiser GSP-600 review here.